Sister Talk, REAL Talk! – Page 2 – Sister Talk, REAL Talk! 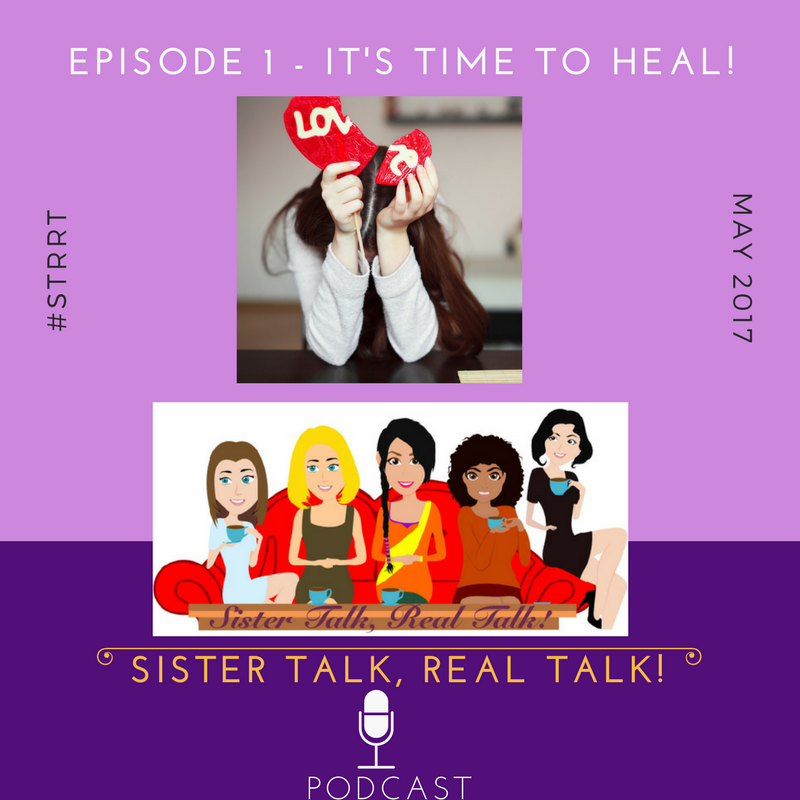 Author: Sister Talk, REAL Talk! Relationship & Life Coach, Author, Speaker & Life Enthusiast!